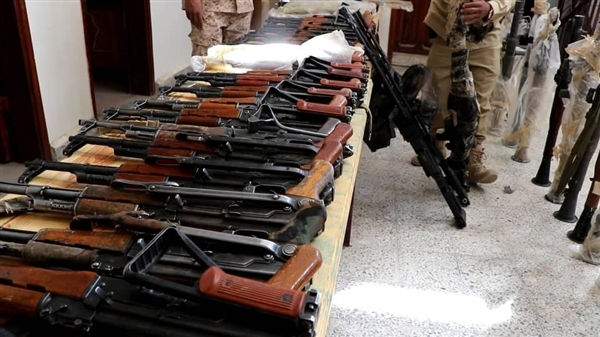 Alsahwa Net- The security forces in Marib province seized Monday a shipment of smuggled weapons on its way to the Houthis in Sana'a. Brigadier General Naji Munif explained that the shipment of weapons contained rockets, RPGs, Kalashnikovs and large quantities of ammunition. 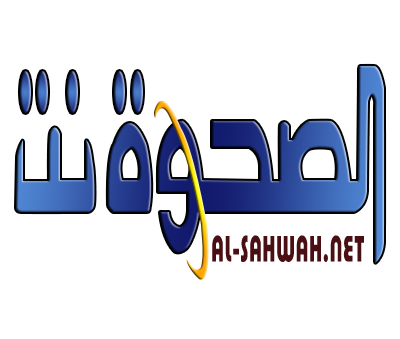 Security forces in Marib from time to time seize arms shipments while they area attempted to be smuggled to the Houthis in Sana’a. 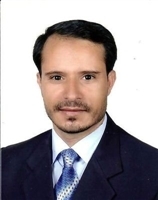 The Yemeni security forces are making great efforts to reduce the smuggling of weapons and military equipment coming from Iran to the militias.